FAQs Regarding Seresto Collars For Dogs ─ ANSWERED! Seresto Collars are used specifically for dogs to protect them from the dead fleas and ticks for a fairly long period of time. These collars are water resistant which makes them last longer than any other collar. But unfortunately, most pet parents are skeptical about using this collar because of the side effects it may cause and at the same time have tons of questions on the same. Question: Does Seresto Collars Cause Seizures? Answer: You must have read online that Seresto collars cause seizures but no, they do not. There is hardly any substantial evidence in this regard. Question: Can I use Seresto on puppies? Answer: Seresto Collars are without a doubt safe for puppies but only the ones who are above 7 weeks old. Question: For how long is Seresto collars effective? 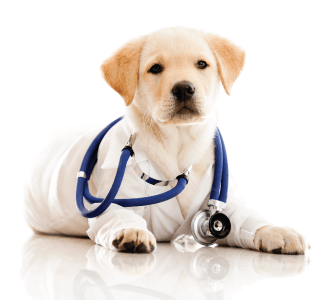 Answer: The effectiveness lasts depending on the size of the dog and the infection. 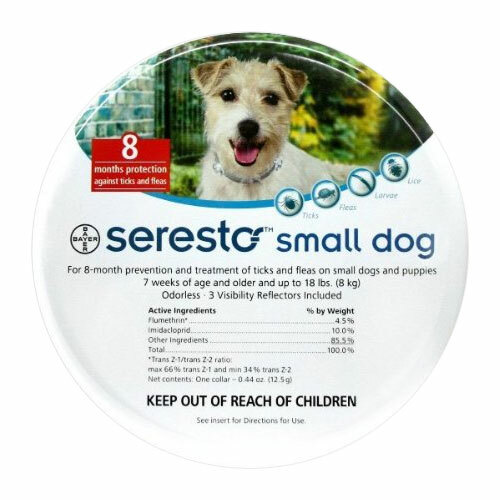 For small dogs Seresto collars give protection for up to eight months for both fleas and ticks. 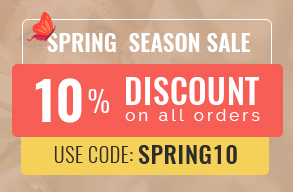 For large dogs Seresto collars are effective for eight months with regards to fleas and 4 months with regards to ticks. Question: Is Seresto really safe to use? Answer: Yes. Seresto collars are absolutely safe to use but they may cause adverse reactions like inflammation of the skin but that rarely happens. Question: Is there a time gap for removing an old collar and putting a Seresto collar? Answer: No. You do not have to wait. Immediately replace the old Seresto collar with a new one. Question: When giving my dog a bath do I have to remove the collar? Answer: You do not have to take the trouble to remove the collar from your dog’s neck because Seresto collars are water resistant. 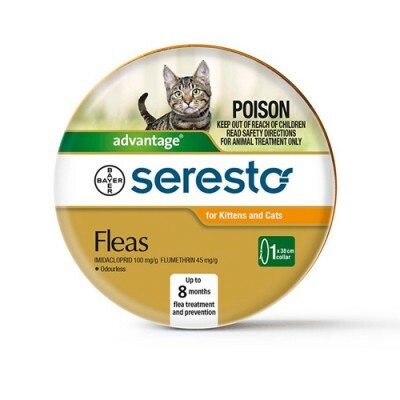 Question: What Dose Seresto collars contain? 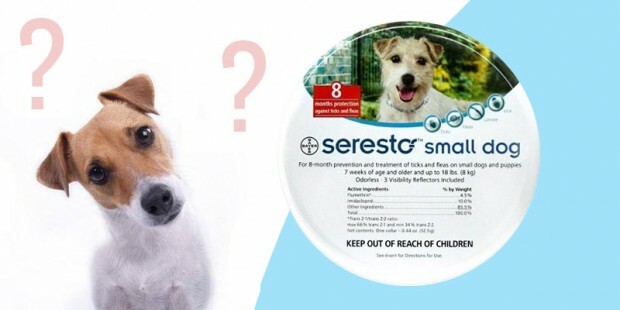 Answer: Seresto collars contain two active ingredients – imidacloprid and flumethrin. While imidacloprid gets rid of adult fleas, flea larvae and lice flumethrin repels and eradicates adult ticks, larvae, and nymphs. Together they form a great duo in tackling fleas, ticks, and various other parasites. We hope the above-mentioned frequently asked and answered questions has given you a vivid idea about Seresto collars, what they are, how they work and much more. If you are still doubtful then there’s always the substitute collar(s) which you can find in our Canada Vet Care website. Do check them out!